Please subscribe, buy copies or make a donation. Paypal's "Transfer Funds" button below. To subscribe in Canada: 3 issues ($25), 6 issues ($45). 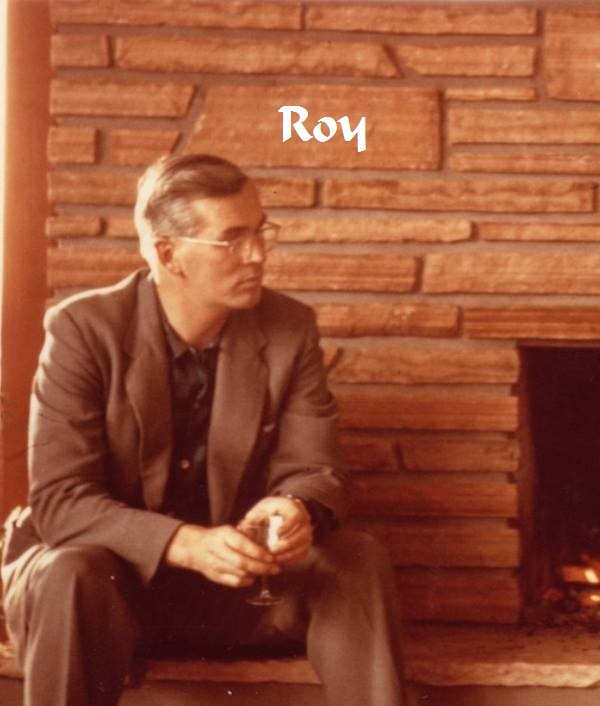 Buy one copy ($8), or order 5 copies for $30; 10 for $45; or 20 for $45. > Oh say can you see? 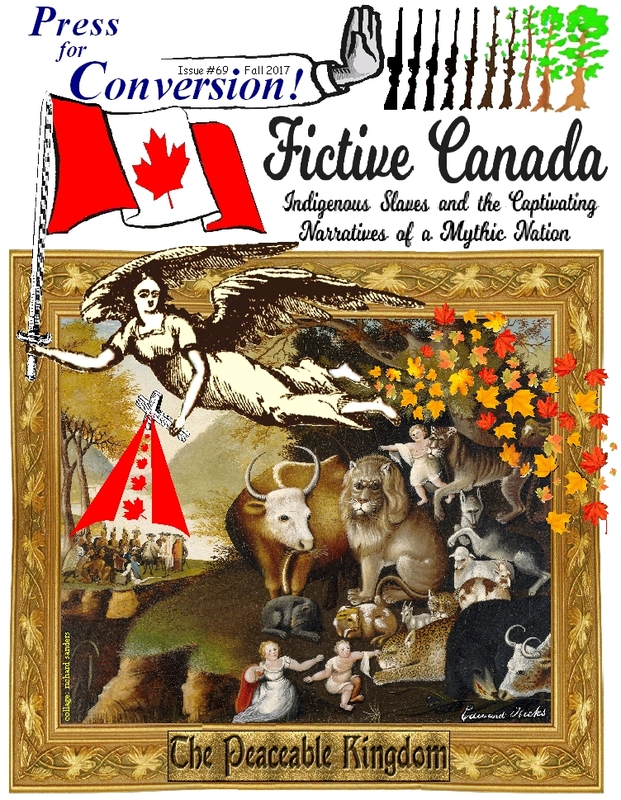 About 20 years of Press for Conversion magazine are online! Get a free sample copy: If you're in Canada, we'll mail you a free sample copy of our next issue. Just email us your name, address and postal code in Canada. We hope you'll want to subscribe and/or donate! Thanks! 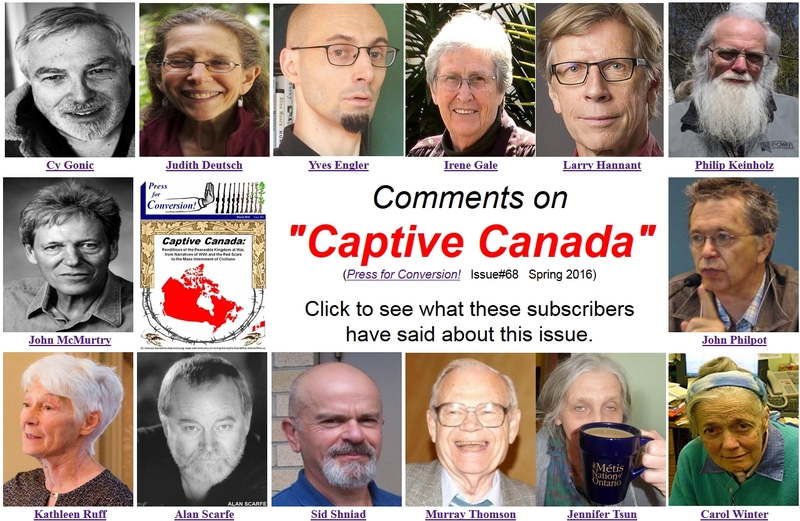 Issue #68 of Press for Conversion! 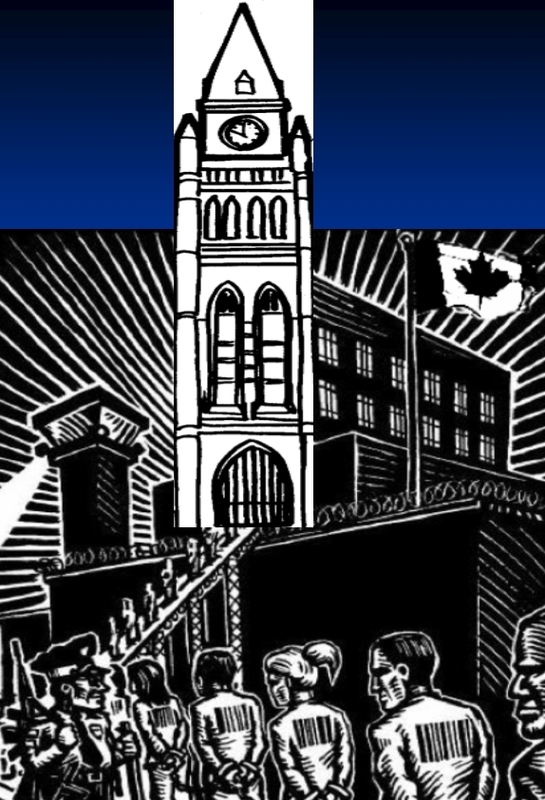 examines Canadian slave labour camps during WWI, as well as other Canadian examples of mass civilian captivity from the genocidal reservation system and Indian residential schools, to WWII internment, the Depression-era "Relief Camps" that imprisoned radicals between the wars, and the Cold War program called "Profunc" through which the RCMP targeted thousands of "Reds" to be rounded up in case of war or some vaguely-defined social disorder. ... or use PayPal's "Transfer Funds" button below. Thanks! Here is the introductory cover letter that was mailed with this issue. Here is a sample of the letters mailed (May 1, 2016) to all NDP MPs with a copy of this issue. 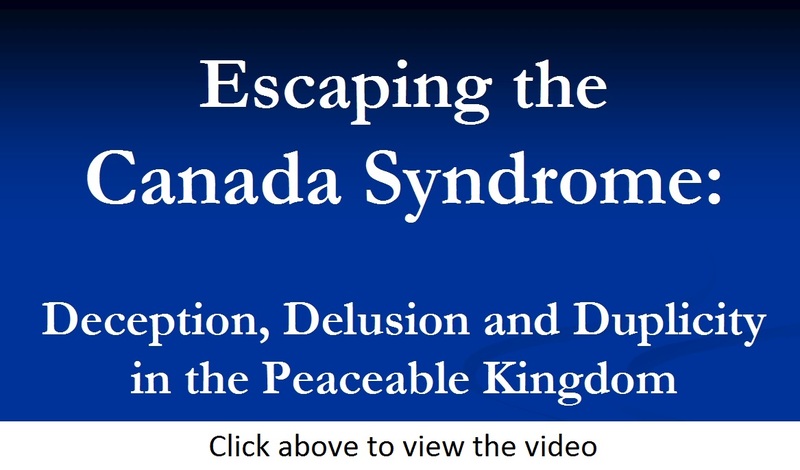 Richard Sanders, author of "Captive Canada"
In this video, Richard Sanders does a powerpoint presentation on "Escaping the Canada Syndrome" which describes how "evil" can triumph when "good," well-meaning progressives are rendered hostage by deceptive narratives. 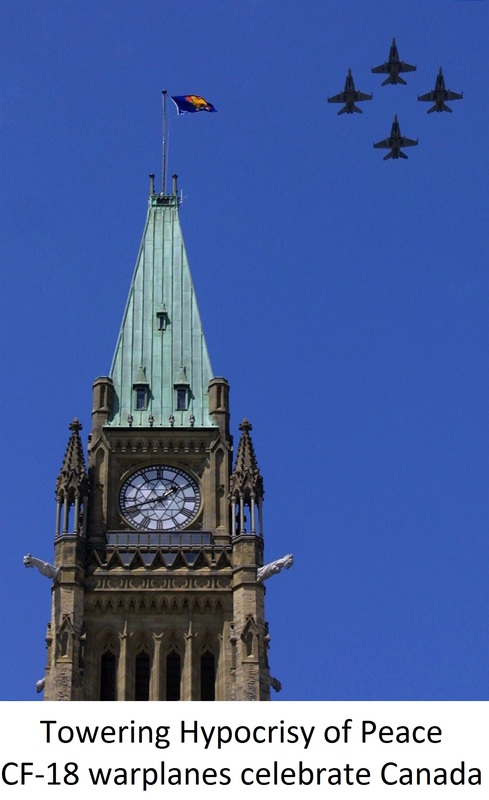 The talk looks at how some activists have been captivated by Canada's towering peace mythology. Examples include how residential schools were inflicted to promote "civilization," how the "Famous Five" promoted eugenics and sterilization, how the world's top arms-exporting governments and some large mainstream peace, human rights and development groups are pushing the UN's Arms Trade Treaty, and how the Liberal Party: (1) helped oust Diefenbaker in a US-backed constitutional coup that brought American nuclear weapons to Canada, (2) used "Peacekeeping" as a cover for Haiti's 2004 regime-change invasion, and (3) played midwife to the UN's "Responsibility to Protect" (R2P) doctrine which uses humanitarian-sounding pretexts to rally progressives into supporting US- and NATO-led wars. By Richard Sanders, COAT Coordinator and editor of Press for Conversion! 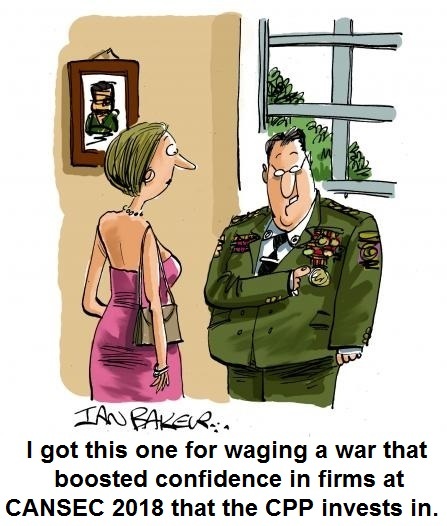 When wars are launched, or flashy new missiles fired, investor confidence in the arms trade soars skyward like a blazing rocket, and so do the profits of war industries. 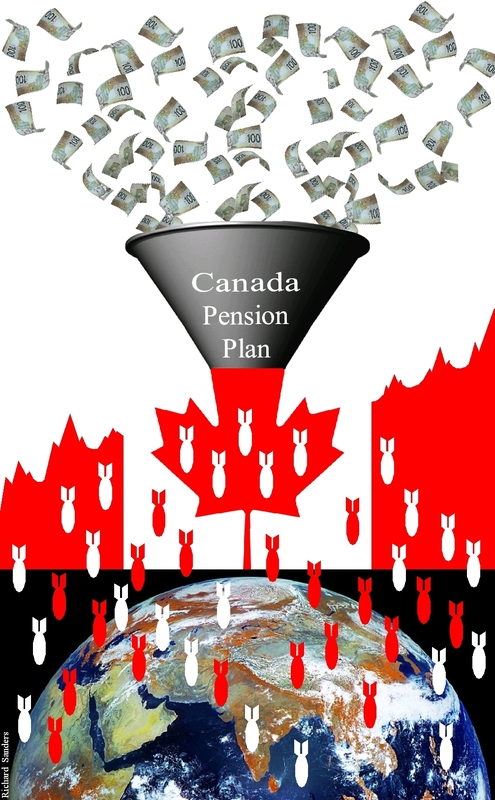 Most Canadians have no idea that thanks to our Canada Pension Plan (CPP) we are forcibly conscripted into an institutionalised confidence scheme tied to the age-old racket of war. In this scam however, even the con artists and shills who run the con game are often unaware that they are drawing us into a vast criminal enterprise. As long as it's all supposedly "legal" and there's lots of money to be made, the CPP Investment Board (CPPIB) says it will hitch our wagon to any corporate star that will benefit our retirement savings. Even if these investments contradict our so-called "Canadian values," or undermine official government policies, it makes no difference. 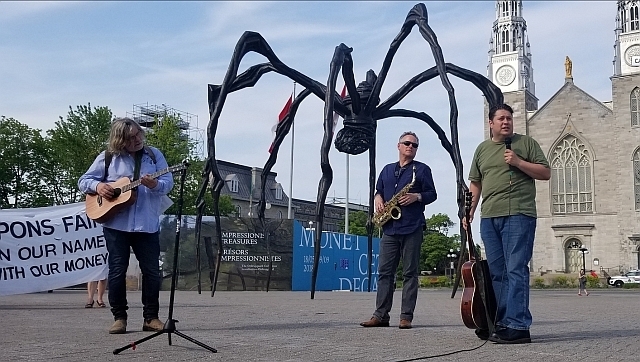 In fact, the more a corporation's practices conflict with Canada's self-righteous myths about peace, democracy, human rights, protecting nature and preserving our health-care system, the more likely that they'll be able to turn us a quick buck. As a result, the CPPIB has happily invested our pension monies in a wide range of companies that profit directly and indirectly from war. * $6.8 Billion in banks providing US$18.7 Billion to 7 cluster-bomb makers. We'll be back! Next year we celebrate the 30th anniversary of COAT's disARMX 1989 campaign which banned arms trade shows from city property for 20 years! 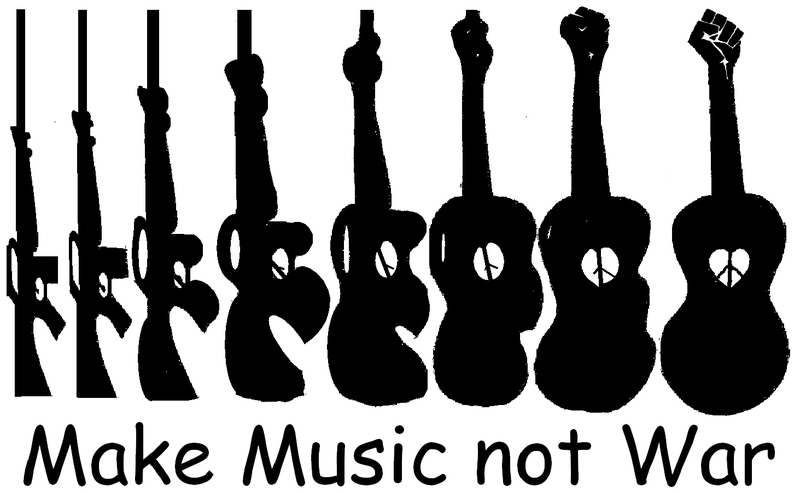 This year's musical, PEACE event opposed Canada's role as a warmonger. While many still fondly believe this country stands for peace, CANSEC, Canada's largest military export bazaar, took place in Ottawa (May 30-31). Canada, which spends $20 Billion per year on the military, regularly aids and abets US-led wars, is one of the world's top-ten weapons exporters, and is an extreme Russophobe (even by NATO-standards). Unfortunately these are real "Canadian values." Scroll down for more COAT tables on CPP investments in the producers of nuclear weapons and F35-warplanes, banks funding cluster-bomb makers, firms supporting Israeli Apartheid, and the world's top mining, oil, tobacco, and weapons industries. This research isn't just about Michael Chomiak, the Nazi's top Ukrainian propagandist, who was Foreign Minister Chrystia Freeland's grandfather. This report gives evidence that her own journalism career began with work for four ultraright publications, two of which her grandfather had also worked for after the war. Explore the evidence of many Nazi skeletons that ultranationalist Ukrainian-Canadians, the Government of Canada, and the mainstream media have long preferred to keep hidden in the closet. Please share this through social media, websites, blogs, listserves and cite it in articles. Thanks! Here is a summary of this research. 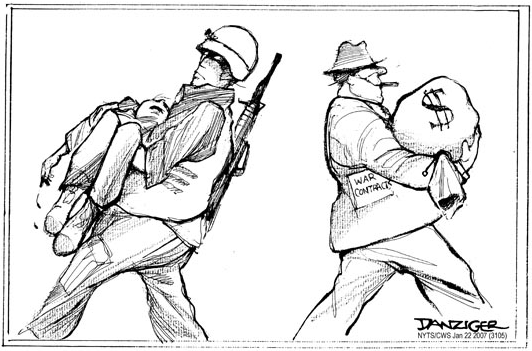 Sadly, the UN's much-heralded Arms Trade Treaty (ATT) is not at all what it appears. Many of the world's largest mainstream peace, human rights and development groups are pushing for the ATT. However, the world's biggest warmongers and leading weapons-exporting governments are also cheerleading and funding the ATT! Click here to read a series of articles that explain why the ATT is doing more harm than good. 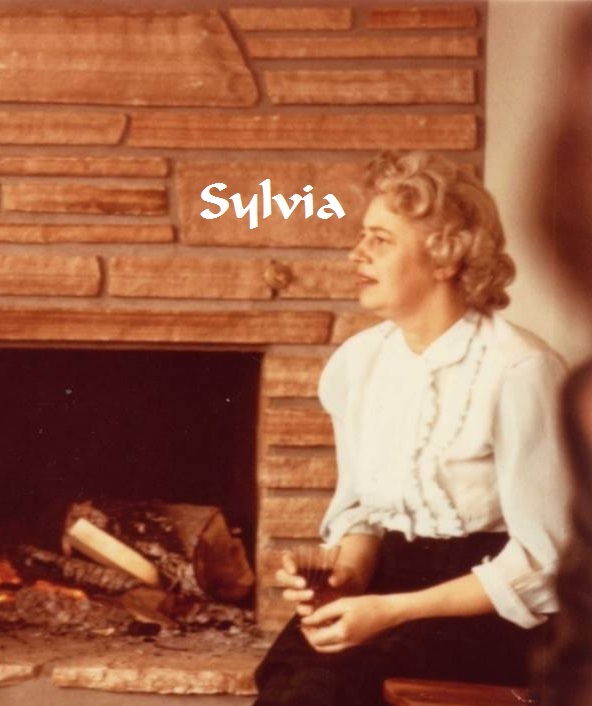 Click above for the memorial websites of peace activists, Roy and Sylvia Sanders.